That&apos;s what my husband said when Feeding Frenzy went live on Amazon this morning. So far 16 ebooks have sold. I&apos;ve also had a wonderful review (see chapter dedication). Thanks for the encouragement, your votes, your comments, and now even your purchases. 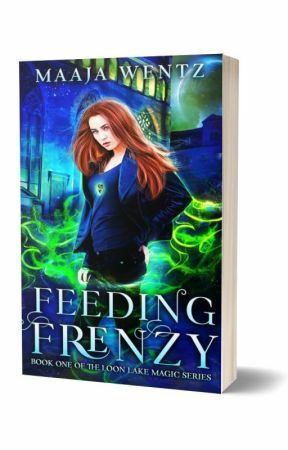 Writing Feeding Frenzy for you has been so much fun. 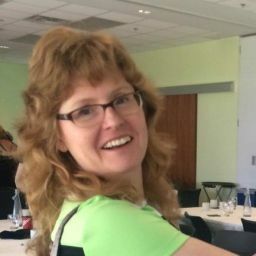 In the Acknowledgements section of the novel, I thanked Wattpad readers because without the encouragement of Wattpad readers, I never would have thought of publishing my story. If any of you are in Toronto tomorrow and would like to come to the best SF&Fantasy bookstore in Toronto (maybe North America?) 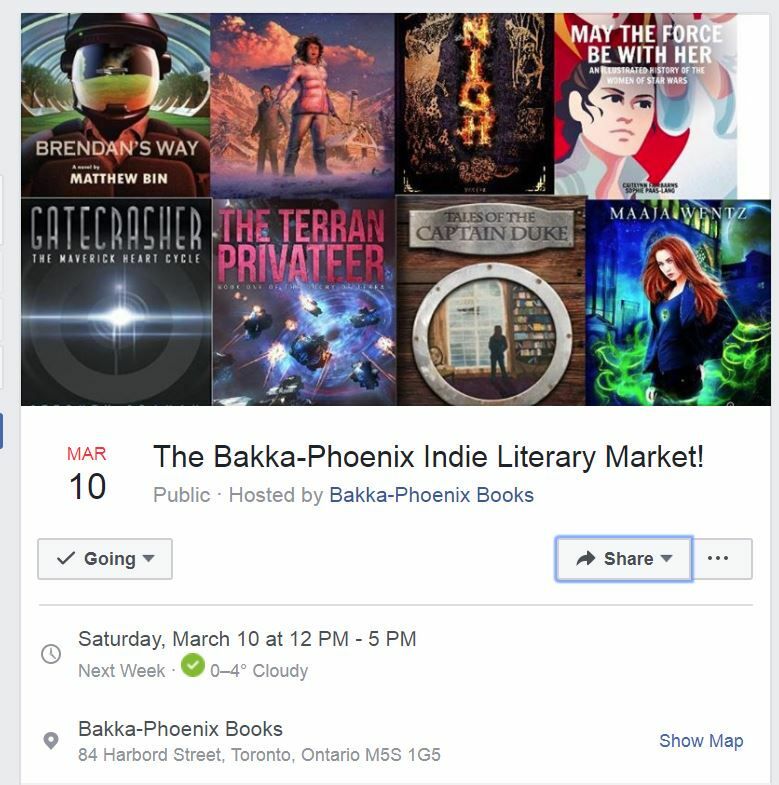 I&apos;ll be at Bakka-Phoenix as part of an indie literary marketplace. It starts at noon and I&apos;ll be speaking at 1:30 pm but I&apos;ll be there until 5:00 pm. I&apos;d love to meet you. Hope you can drop by.